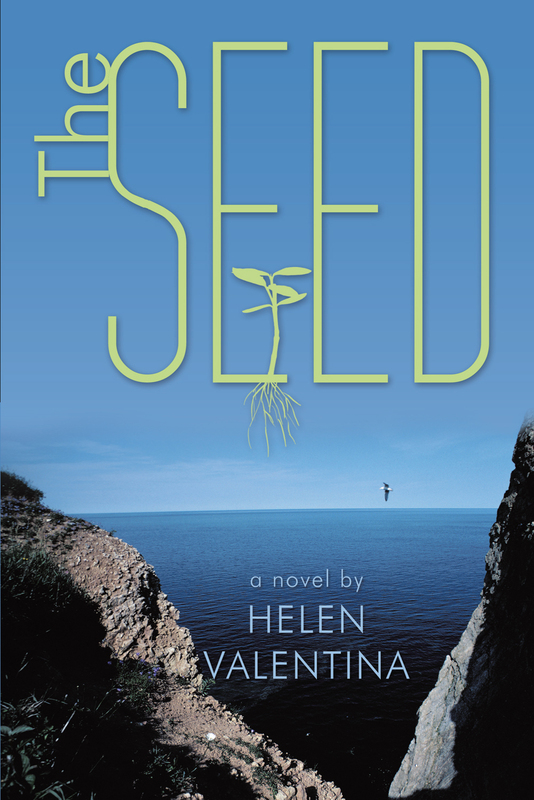 “The Seed” a novel by Helen Valentina – Now Available on Lulu.com! Hi Everyone ! As promised, below you will find the links to the paperback and ebook versions of my first novel The Seed. In the meantime, the description of the novel is below. It is a romance, essentially, but has a dark and ambiguous undertow, which will surprise none of you familiar with my poetry! This entry was posted in Book Promotion, Writers Helping Writers and tagged book launch, Book Promotion, fiction, Helen Valentina, Lulu, novel, The Seed. Bookmark the permalink.